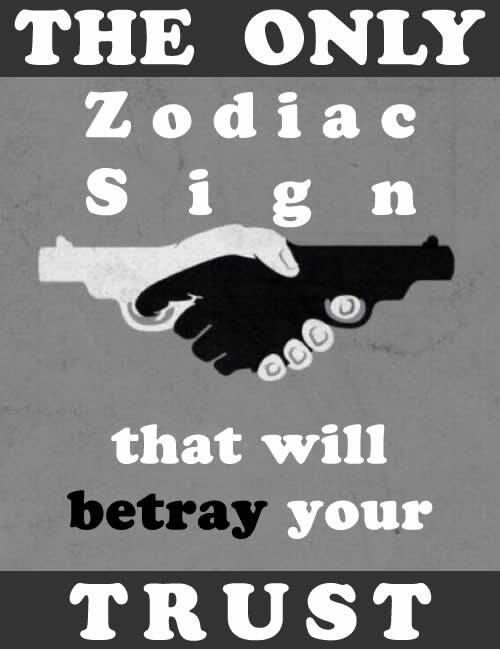 Of all the zodiac signs, only one sign will betray your trust in case he didn’t gain your sympathy. The zodiac is an amazing science that reveals so many secrets about one’s personality. Read the article and find out if you are the one who needs drama in his life for a fulfilled existence. That sign is Pisces, who, characterized by an overwhelming sensitivity, will never forgive the fact that they were prevented from attention or that he is not a priority in your life. He will always find a reason to betray your trust. The strengths of the Pisces are sensibility, sensitivity, compassion, intuition, gentleness and sense of music. But these traits come with a series of defects which perfectly complement each other, so they “push” the representative of this sign to sabotaging himself. Self-sabotage is one of the principles that hinder the Pisces to have a normal and balanced life. In order for this approach to satisfy him, the Pisces has to start talking bad things about the people he doesn’t like. This means he has difficulties in hiding his true feelings. Then come friends. Thus, the Pisces is the perfect martyr as he needs drama in his life and doesn’t feel good if a day has passed without he feeling someone’s victim. This is why he’s playing with the trust and chooses to betray it, only because he likes the feeling of being in an extreme situation, where he has to feel disappointed by the others. This way he manages to achieve another goal, namely the one to escape from reality and imagine that others want to hurt him. Therefore, he even turns his back on the most trusted friend whose secrets he’s going to betray. This, after he won the loyalty and allowed that friend to help him in emergency situations. Warning! Emergency situations are also created by Pisces to test his friend: responsiveness, gestures, words. They are so creative that the betrayals are well planned, and the person this plan is for will suffer a lot. They never forget and forgive anything and due to their intelligence, intuition, and fantastic memory, Pisces will never completely open to someone, doubting any relationship. The reason why Pisces resort to such tricks are not triggered only by the need for drama, but by the need for more attention from you, as a friend, attention he believes is not enough.